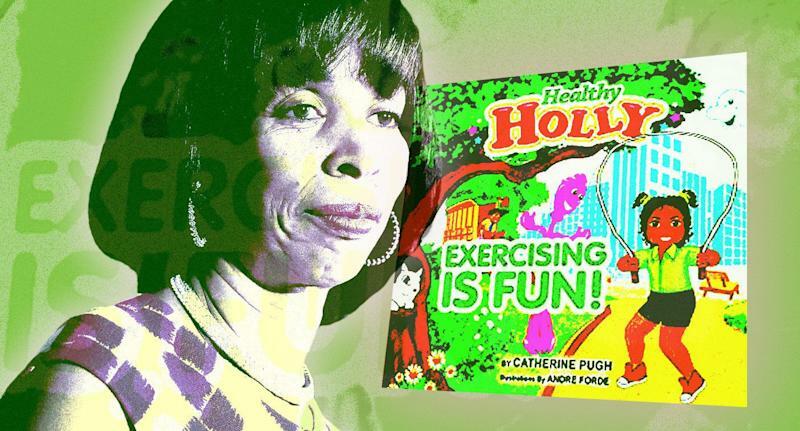 "I am writing to you to request that you investigate the matters and facts surrounding Mayor Catherine Pugh’s sales of thousands of books to the University of Maryland Medical System while she was a board member,” Hogan wrote in a letter to State Prosecutor Emmet Davitt. “These are deeply disturbing allegations. I am particularly concerned about the UMMS sale because it has significant continuing ties with the state and receives very substantial public funding." Nine total members of the 30-person board had other business deals with the hospital system. Pugh’s indefinite leave of absence would begin at midnight Monday, with Council President Bernard C. “Jack” Young set to fill in per the city’s charter. Pugh's political career began in 1999 when she won election to the City Council. After serving in the state Legislature and rising to the post of Senate majority leader, she clinched the mayoral office by winning 37 percent in the 2016 Democratic primary. There is one book in the “Healthy Holly” series — titled “Exercising Is Fun” — on the Amazon website, listed as “currently unavailable.” It has nine one-star customer ratings, but it doesn’t appear as if any of the reviewers actually read the book. Can you take a politician at their word? For what is said . . . May not be what you heard . . . They can twist and turn and show concern . . . But what they spoke could be a joke . . . The mayor’s troubles are the latest embarrassment for the city. On Friday, former Baltimore Police Commissioner Darryl De Sousa was sentenced to 10 months in prison for failing to file federal tax returns.